The perfect soup for serving up during the festive period. 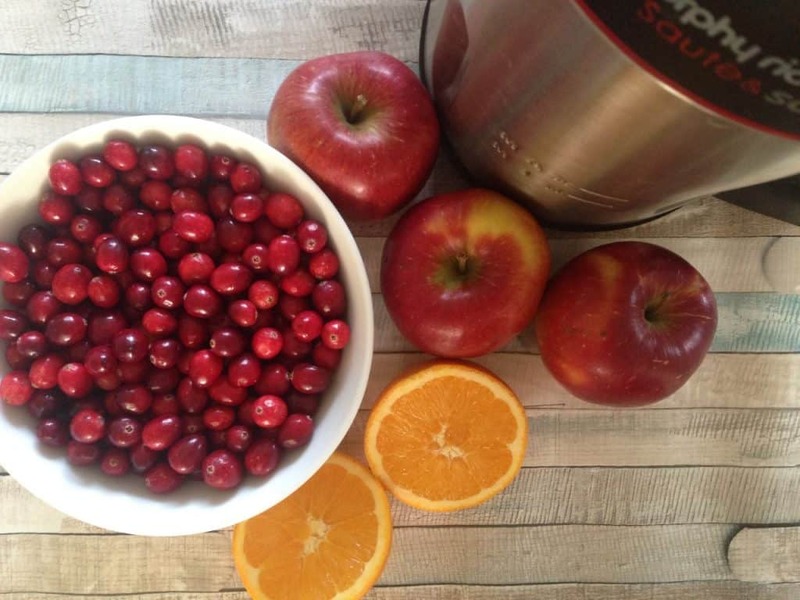 Fresh cranberries are readily available at this time of year, but frozen ones can also be used (just make sure you defrost them before putting them in a soup maker). 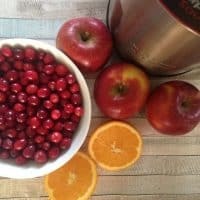 Cranberries can be too bitter in taste for some taste buds, but combining them with some apples, maple syrup and apple juice turn this recipe into a warming and sweet soup. 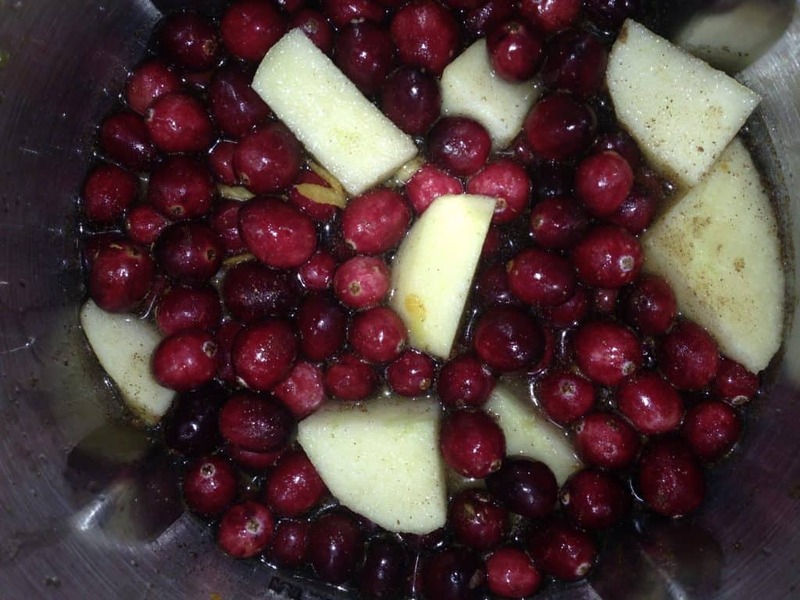 Cranberries are high in antioxidants and vitamin C – perfect for boosting the immune system whilst fighting off colds. This Cranberry and Apple Soup maker recipe is a bitter sweet delight on the taste buds. It is very quick to prepare and with the help of a soup maker comes out smooth and delicious just 21 minutes later. Add all the ingredients to your soup maker and stir to evenly distribute. Ensure the ingredient level is within the MIN or MAX level of your soup maker. Top up with more water or apple juice if required. Put the lid on the soup maker jug and press the smooth setting.